After years of rehearsals in the the nights, the walls of the studio at Stamford Arts Centre will witness the last major production rehearsals by Bhaskar’s Arts Academy (BAA). With this palpable air of nostalgia, BAA thought it apt to stage Na Mah, which is essentially a salute to the space they called their own for more than 25 years. “We are so at home in this space. But now the final countdown has started. So many creations, so many laughter, tears and sweet memories are embedded in these walls. Soon, all these will be like a forgotten piece of art when its memory is nothing but dust,” shares Santha Bhaskar, Artistic Director of BAA. Na Mah, which means salutation, is a collection of repertoire items found in the vocabularies of Bharatanatyam and Kathak. It features 10 of BAA’s best Bharatanatyam dancers and our in-house Kathak soloist in demanding and exacting choreographies. 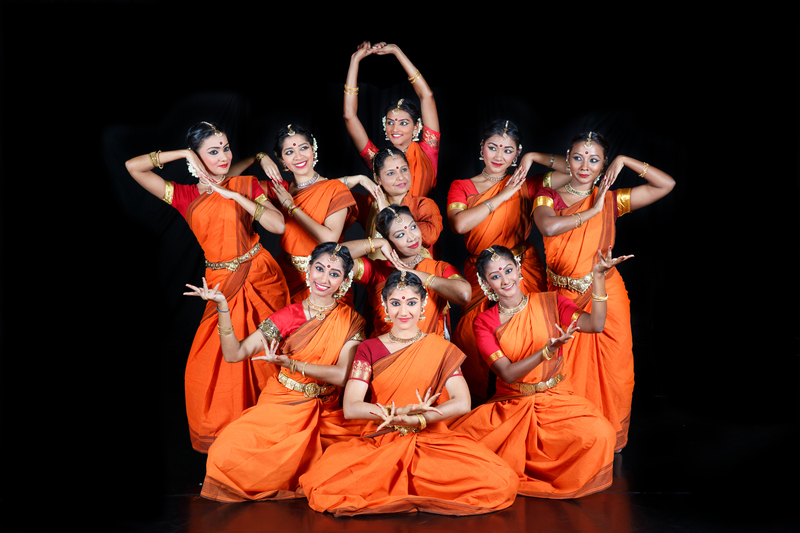 All this work asks of you is to appreciate the visual beauty of movement, and the emotive aesthetics of abhinaya. Nothing more—no storyline, no characters, and certainly no complex philosophical concepts. Sometimes all you need is to see, feel, and live the dance.